Lemon Concentrate is located in southeastern Spain, close to green pepper orchards. This strategic location allows us to select the best green peppers. This great raw material coupled with the most appropriate technology for pepper manufacturing results in an outstanding green pepper puree. We can supply it frozen or aseptic, depending on client’s preferences. 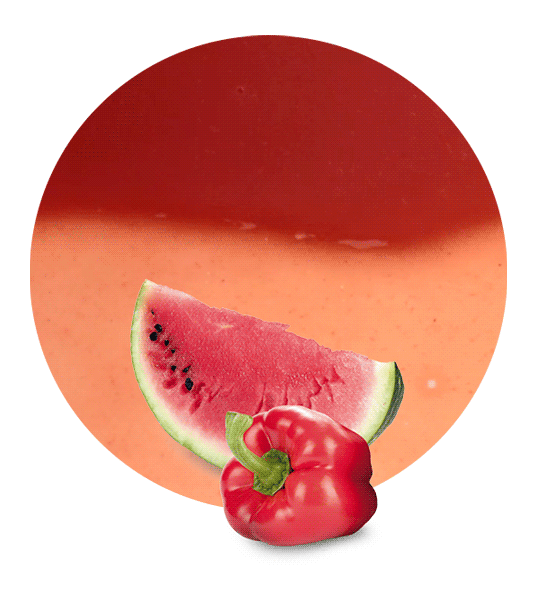 Our green pepper puree has an acidity of 0.10-0.40 and a brix level (refractometric) of 4.5-5.9. We offer different shipping options: it can be shipped in bags in boxes, in drums or bins. Moreover, we can tailor other aspects of our service: we can tailor the timing, pricing, shipping, etc. Due to the high quality of our vegetable products and our tailored service, we always exceed our client’s’ expectations. For this reason, today we are in one of the best positions in the processed fruit and vegetable industry. Although we have been in this industry for more than 5 decades, we still work with the same values: social responsibility, innovation, growth, austerity and hard work. These values have been some of the secrets of our success. 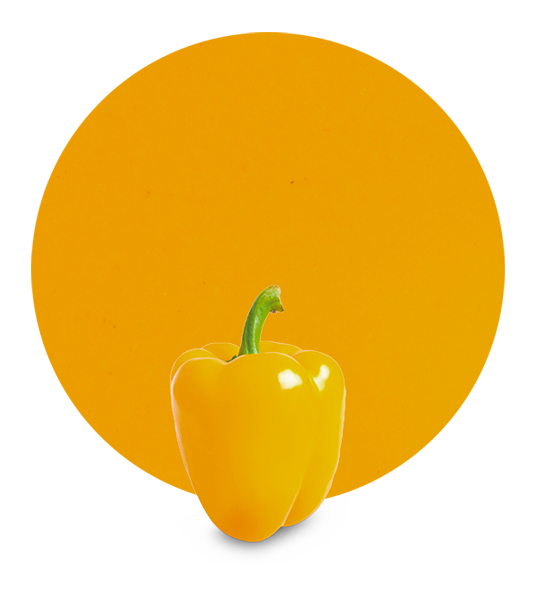 As green pepper puree suppliers, we take care of every step, from the collecting to the shipping. We elaborate this product according to the recommendations in the Codex Alimentarius and we always follow all the foreign countries laws when we ship our products worldwide. 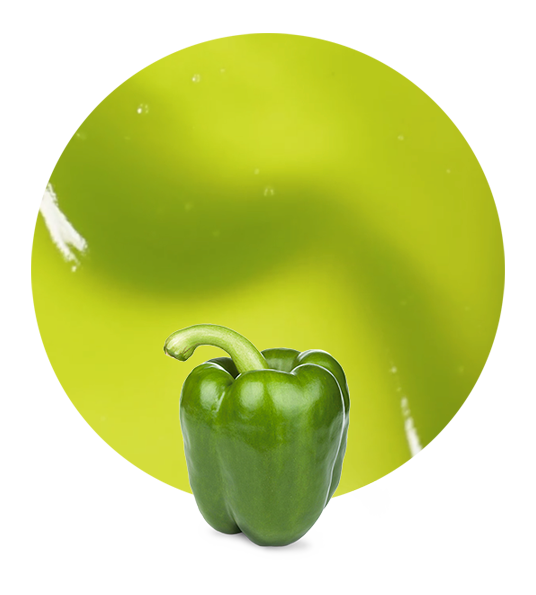 Green pepper puree is a product full of healthy benefits. Thanks to its compositions, we recommend it any diet. Green pepper is rich in vitamin A, vitamin B6, vitamin C, vitamin E, etc. Therefore, it helps in the prevention of many diseases, such as cancer. 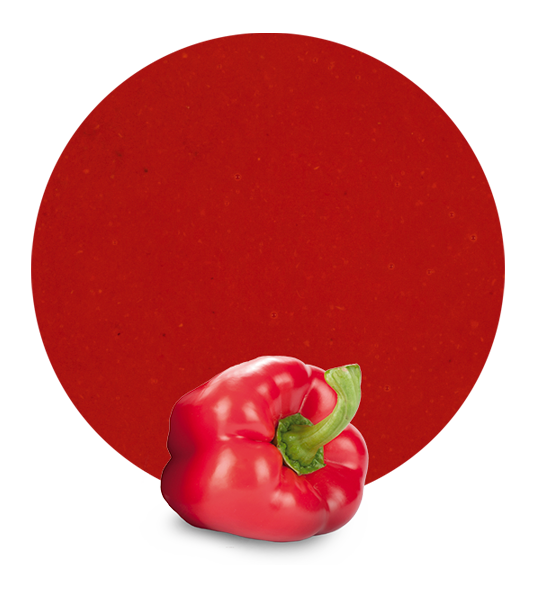 Moreover, this pepper puree is a versatile product. It can be utilized in the manufacturing of many vegetable purees, ready meals, etc. If you want more information about this superb product, don’t hesitate and contact us.